The Koh Samui Construction Consulting team offers all of the advice and support you need to ensure your experience of buying land, building a home or redeveloping an existing property is an entirely stress free experience. 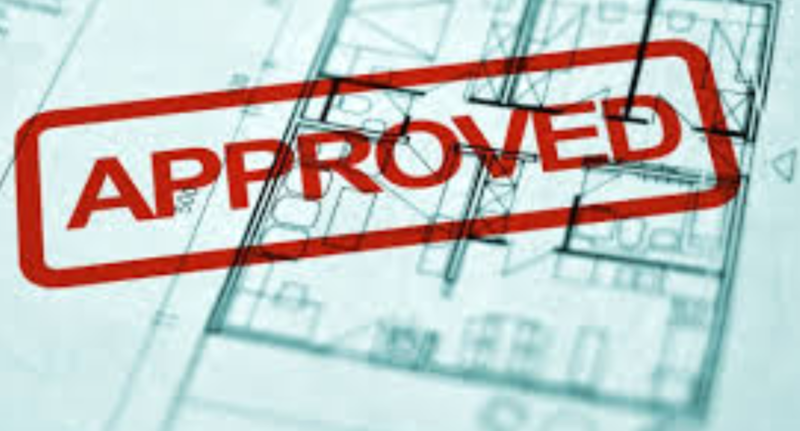 We communicate with the local Or Bor Tor office that gives planning permission and a building approval certificate, based on the drawings of the property you want to build. They will be used to register the house (for the blue house registration book or Tabien Baan), calculate the tax for the property and if you want to sell or transfer the property later you will have to produce these certificates at the Land Office. We will take care of all of your local authority planning submissions and are able to provide solutions for the registration of land and property with the relevant authorities for overseas nationals.